Hiscox is the first partner of Uart, the Social Network dedicated to Art. Hiscox is a specialist insurer with over 100 years experience. 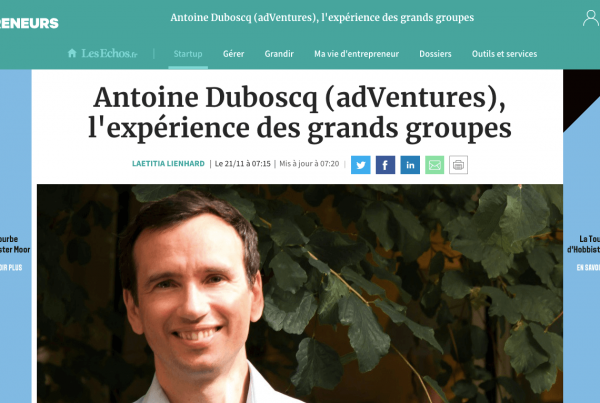 Moreover, they interviewed Uart’s CEO, Anne-Constance Launay. You can find the interview here. 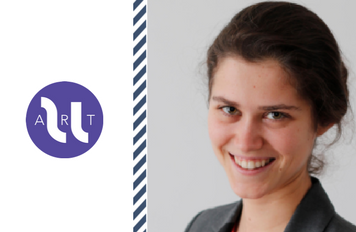 Miss Launay discussed Uart’s concept and goals, artists’ notoriety and communication, digitalization of art and the main challenges of the global Art Market. 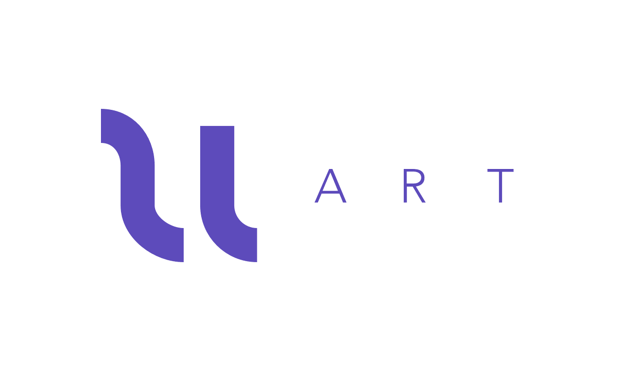 For Uart’s CEO, digital transition is the number one challenge for the Art Market and that is why she had the idea of creating the first collaborative platform for art lovers and all art stakeholders.